Words of love and protest: a collection of poems for the modern world. While a few of the poems in this collection were written during better times; most bear the taint of austerity. Some are a mix of memory, obituary and incident. Some are full of righteous anger. And then there is romance; because I’m a living, breathing, Human Being. 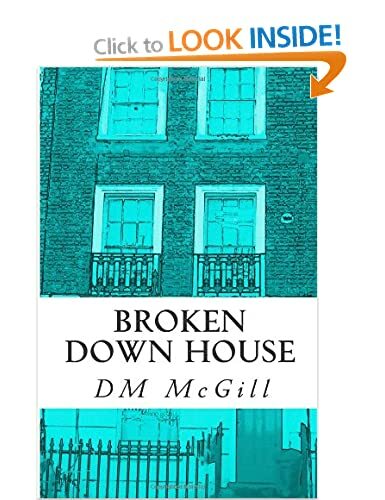 The broken down house has many rooms: come, pay a visit. Available as a Paperback or Kindle e-book. 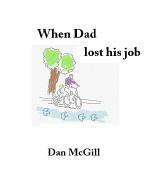 When Dad lost his job: is a Picture Book about Job loss from a child’s perspective; describing the ups and downs of life with an unemployed parent. There is humor and sadness in the book, but ultimately it’s a journey with a positive outcome. The book is intended for pre-school, Key Stage 1 to 2, primary school and older SEN pupils.